Work with a commercial photographer in Leeds who will match your high expectations and represent your business in the best manner! Business Photographer in Leeds to suit you! 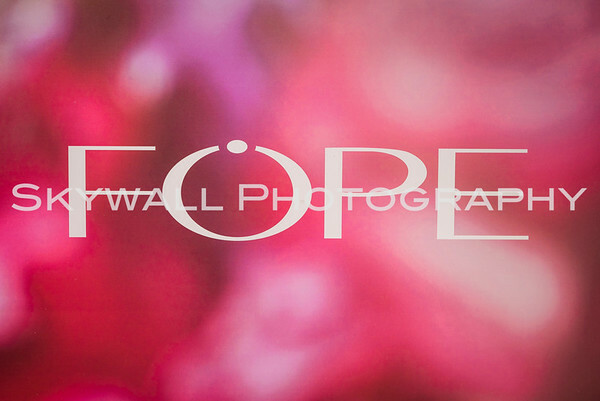 Here at Skywall Photography we're all for providing high quality photography for every single one of our clients. In terms of commercial and corporate photography, we see the quality of a photograph to be of even greater importance. After all, we will be portraying your business through our commercial images! It's imperative that with commercial photography you find an experienced photographer who has great vision, is experienced with capturing quality commercial images, and uses the latest camera equipment. Our lead photographer, Dustin, is always assisted with the latest, high quality camera technology. 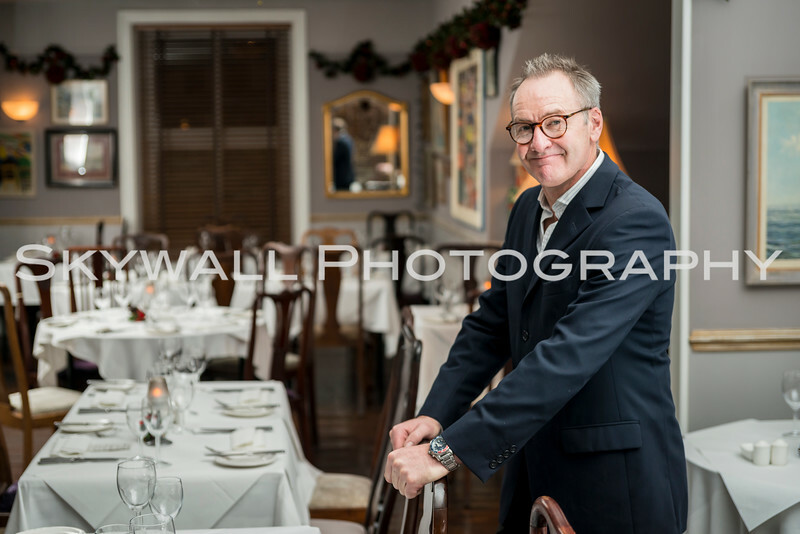 He's vastly experienced, having photographed for universally recognised brands and businesses! Our commercial, corporate and business photography services are here to supply businesses across the UK with amazing, creative and professional images. We've completed a range of commercial photoshoots, ranging from employee headshots to website images, and formal company exterior & interior images to formal event photographs. Dustin has travelled Leeds, Manchester, Huddersfield, Sheffield and Yorkshire to work with small, medium and large sized businesses. One of the best ways to stamp your look is through professional photography. Through professional commercial photography for your business in Leeds it will provide your website, social media, advertising, marketing and more with a clear and precise stream of commercial photographs for use across many disciplines. 1. Meet the team page. 2. A tour of your office. A stock of quality images that no one else will have is what will make you stand out in a crowded market. Dustin is extremely experienced in picturing at a range of corporate settings and occasion. Whatever your vision for a company photoshoot, Dustin will be able to create it for you! If you would like to find out more about our commercial photography services in Leeds and the UK, please get in touch. You can send Dustin an email to skywallphotography@gmail.com or speak with him directly on (+44) 075720 16247. Below is some of the commercial photography we've completed in Leeds and beyond!